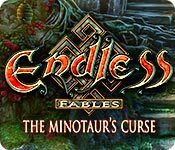 Endless Fables: The Minotaur's Curse is rated 4.2 out of 5 by 21. Rated 5 out of 5 by Bumbles2 from Awesome, awesome game !!! I totally enjoyed every minute of this game. 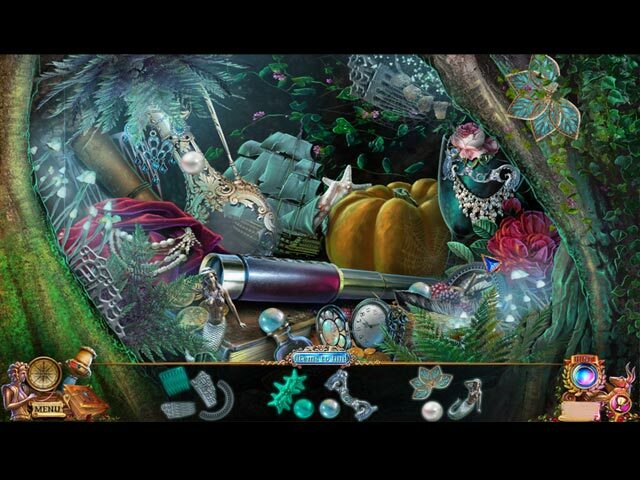 I was actually turned off hidden object games when I tried to play one quite a few years ago...since then I've been kind of leery of playing anymore of them...Well surprise surprise....I loved this one and plan on playing many more !!! I actually got butterfly's during a couple of the scene's...that's how absorbed I was LOL. This game held my interest all the way through...I was most curious how he was going to save his father. Just briefly this is how it kind of goes...the minotaur sent his henchmen in black and stole his father's soul... they then gave it to the minotaur so he could come back to life using the stolen soul. The whole game was very exciting to play and I plan on playing many more if they are like this one. The music was very pleasant and easy on the ear !!! The graphic's were supreme and the artists deserve a bonus for their awesome job they did on this game !!! There were a couple of challenging area's but with a little bit of thought they are all doable. I loved the mini games and Hos...all of them were fun to play and figure out. End result ??? A great game and is very well written and easy to follow...try it and I think you'll agree with me. Have fun all !!! Rated 5 out of 5 by loopyerme from To be played over and over and over, etc. I bought this game when it was a $2.99 daily special without doing the demo first and have not regretted it. It may be considered a "DARK" game but it is mostly a light dark. I thoroughly enjoyed playing it. The storyline is as much fun as playing the game is. I played it in casual mode which is the easiest difficulty. You have 4 levels to choose from, including custom. I wish that there was a way in replaying it (or any game with different difficulty choices), that with the selection of each difficulty of play, you got a different set of minigames, i.e. casual with easier minigames and advanced a different set of more difficult minigames, etc. The only real complaint I have is that I was very disappointed in the ending. Even the character shrugged their shoulders, as if apologizing. Rated 5 out of 5 by miansc from SHORT GAME? Well, IMO if they made this game any longer it would have been considered too long and repetitive. To me it was a great game in all aspects: graphics, storyline etc.Overall, an excellent game that was fun to play! Rated 5 out of 5 by plat1098 from AWWWWW This game is so cute! Very pretty graphics-wise, with obvious efforts by the creators to keep things moving and visually and mentally stimulating (but not too much). I liked the easy mini games because I'm not too HOPs savvy, The story unabashedly veers away from the mythology it's based on and makes no apologies--hey, I like that, no purist me. Inventory bar was a bit languid but that's a minor thing. Neat game! Rated 5 out of 5 by denniann2 from defeat the minotaur there is a custom level. an interactive map. you are there to save your father who has had his soul stolen by the men in hooded robes so the minotaur can revive and get it's soul back and come to life. medusa is petrifying people so the souls can be taken. i feel sure there will be a sequel. Rated 5 out of 5 by bessiegirl from Totally surprised! I bought this without demo because of the good reviews. I certainly don't regret it. 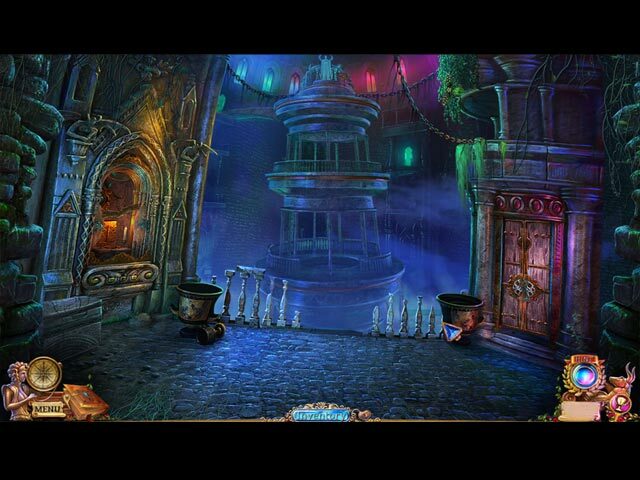 A fun game with a different storyline, great graphics, color and animations, good voice-overs and sound effects. Lots of HOS but they were actually unique and fun to play and took some thought. Had to use the hint to get started on some of them though. Custom settings allowed you to set the hint and skip to 5 seconds which kept the game moving along smoothly, which it did. Mouse pointers were a bit awkward at times and you had to be sure you were placed correctly to get things to work right. Transporter map was great. All in all, a fun entertaining game with a good length...not too short or long. Mini games/puzzles were easy at times and a bit tedious at time. I played the ones I wanted and skipped the others. Great value for your $$! Rated 5 out of 5 by beachbaby1980 from Off to sunny Crete I really liked this game. You use your inventory items quickly, there are none of those long waits which leave you wondering where the heck do I use this? Not a lot of HOS and the puzzles are interesting and different. Personally, I thought the ending was a little abrupt but that's just me. Give it a try, at least. Rated 5 out of 5 by Robcol from This was a fun game Puzzles interesting, the game moved along at a good pace, making it enjoyable to play. Graphics were very good. Good value for money.. Rated 5 out of 5 by Me_Too_2 from Great twists to old puzzles! This is a quality game. Enjoyed the ominous background music and the ease of navigation. The way some of the puzzles were it took me a few moments to realize they were new versions of old puzzles. Great game I highly recommend it. Rated 5 out of 5 by Camilla1212 from Absorbing Fun! 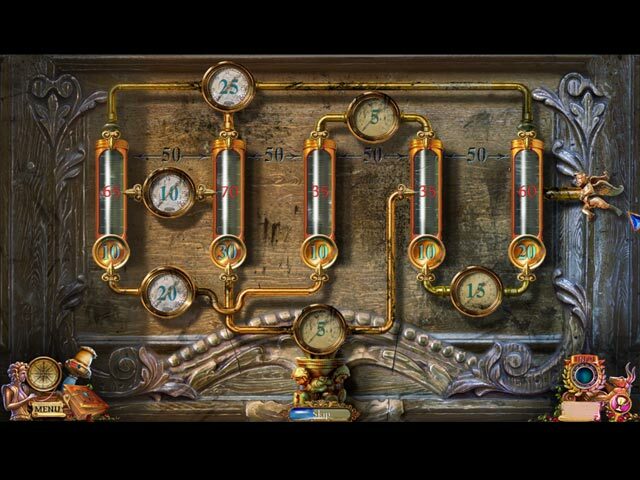 I played the demo in half an hour, and was completely absorbed in the game, the plot and the puzzles. I'll have to buy it to find out how it turns out!